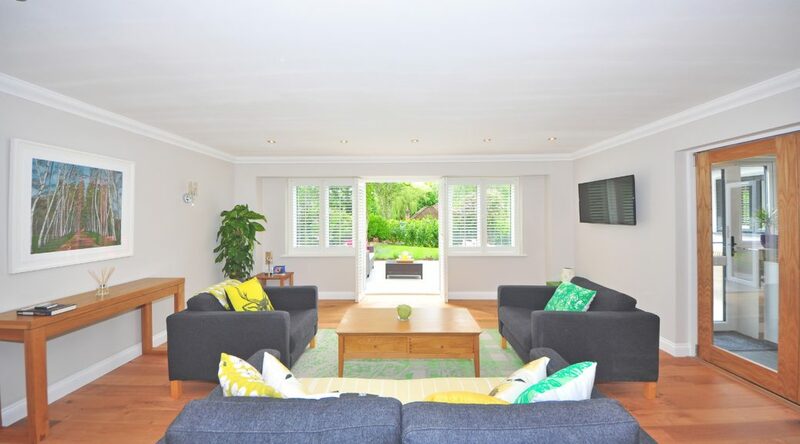 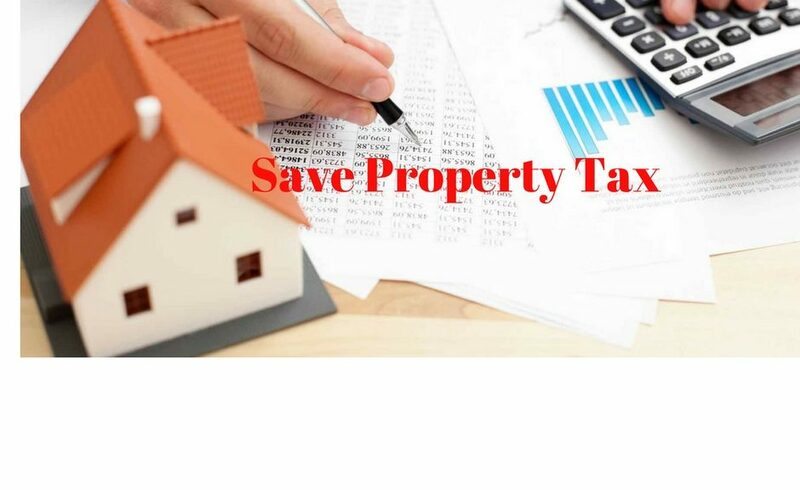 how you can own multiple homes with tax benefits! 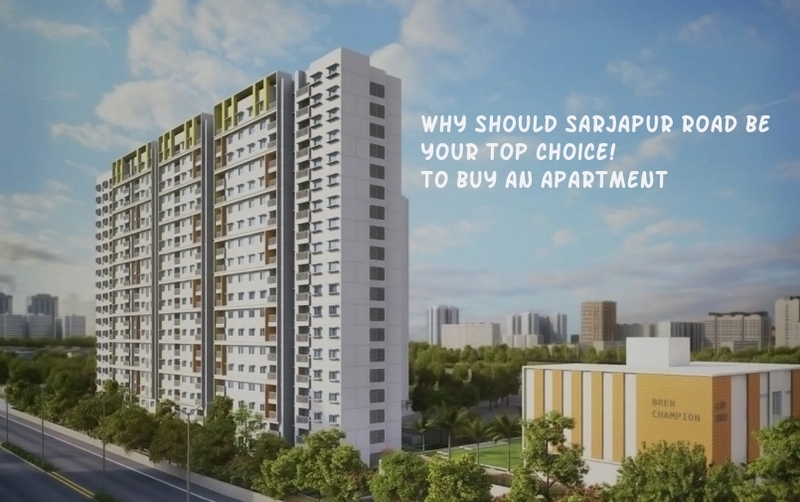 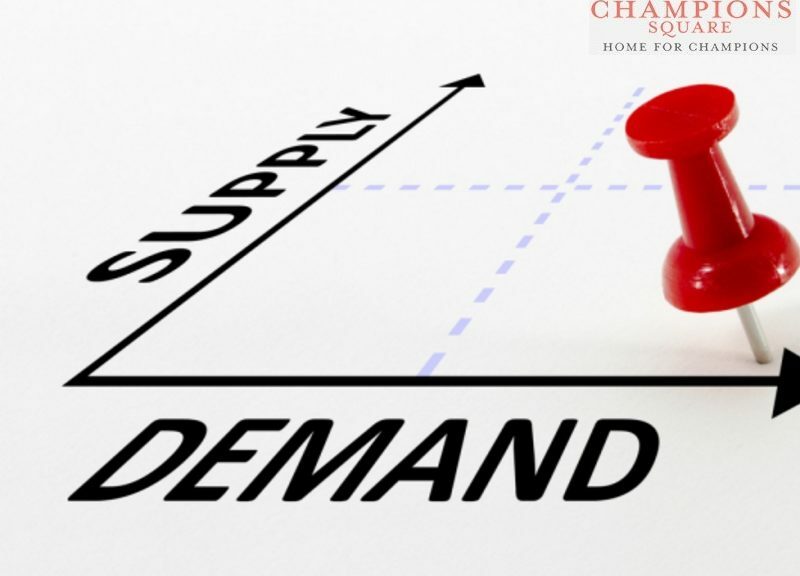 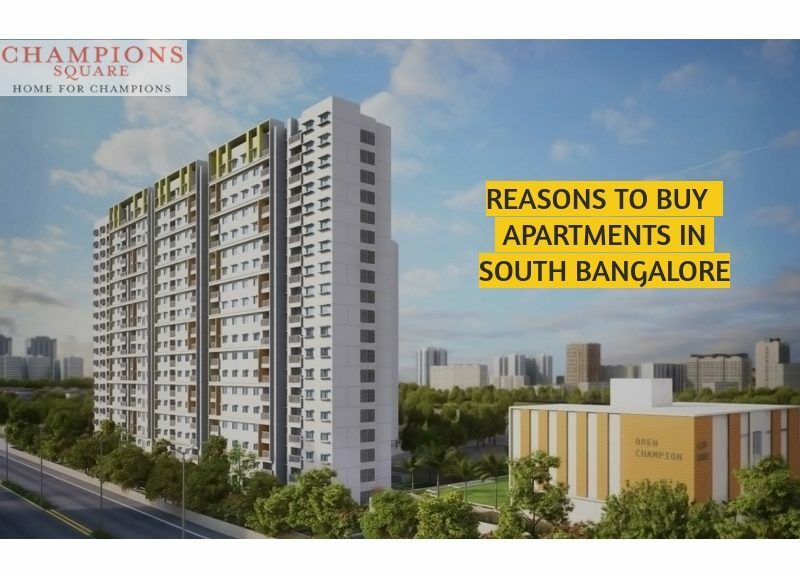 Why should Sarjapur road be your top choice to buy apartment! 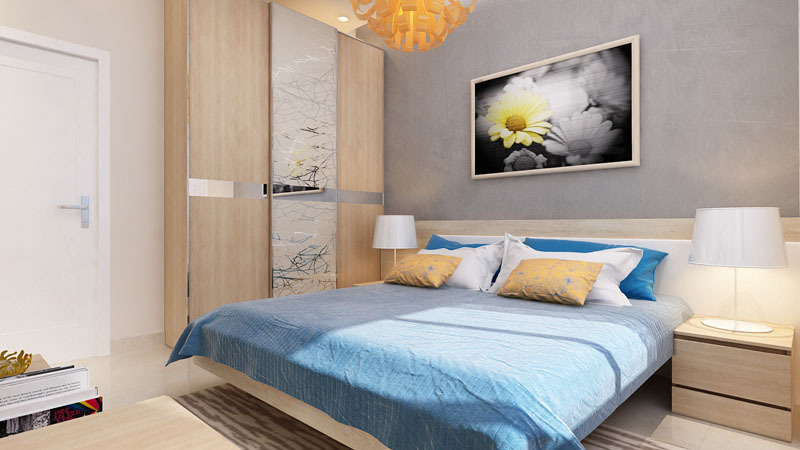 5 ways to style-up your apartment this year! 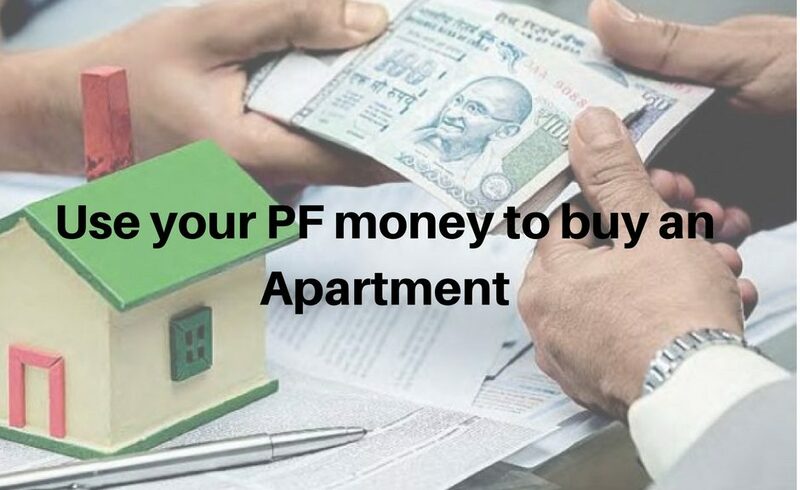 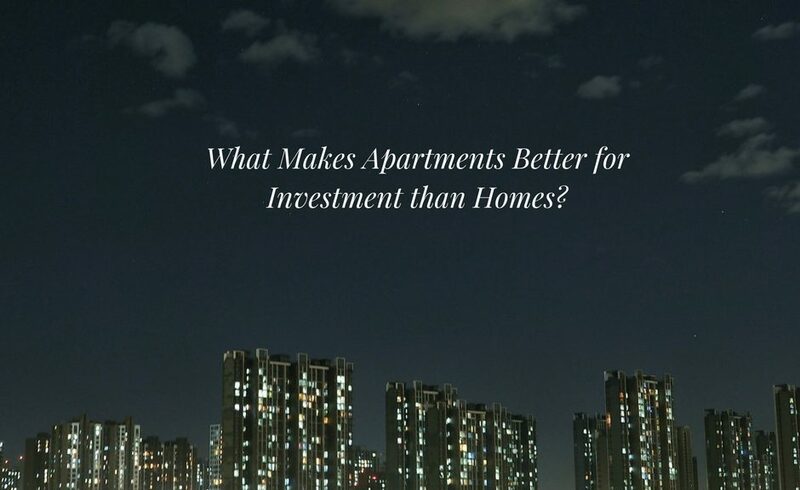 What Makes Apartments Better for Investment than Homes? 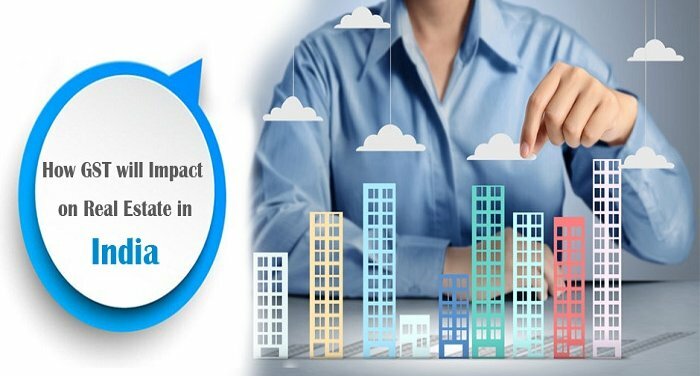 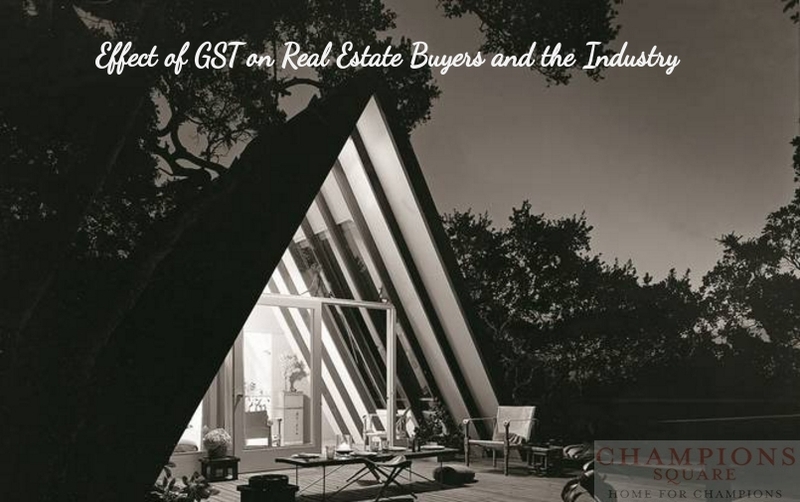 GST’s Impact on Real Estate—Is it a Boon or a Bane?